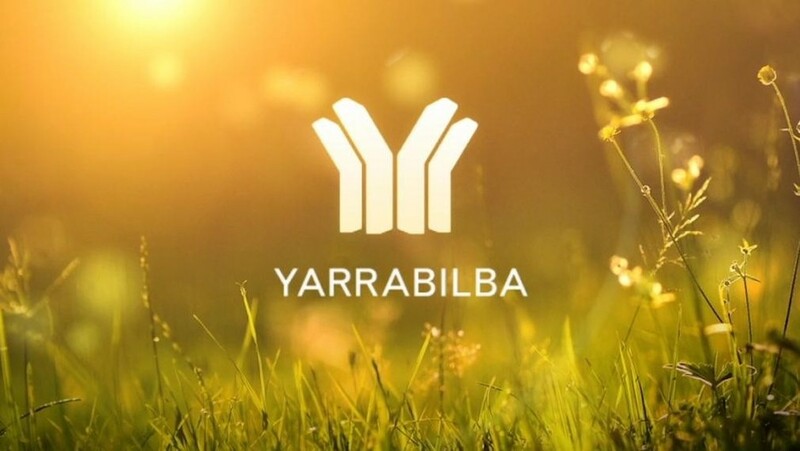 Yarrabilba is one of South East Queensland’s newest urban precincts with 6000 residents move in since it’s inception in 2011 to an anticipated 45,000 total resident upon completion. Yarrabilba is positioned 15km from the M1 located in the Logan City Council between Brisbane and the Gold Coast. This Lend Lease community has designated 25% of the 100ha site to open spaces, it is also a community focused estate with regularly community events designed to create a cohesive community feel amongst the residents. A future town centre is currently being developed, however there are an array of existing amenities such as schools, restaurants and shops already up and running in the community. Lend Lease plans to create 13,000 onsite jobs and will accommodate a range of small and medium business across the site.